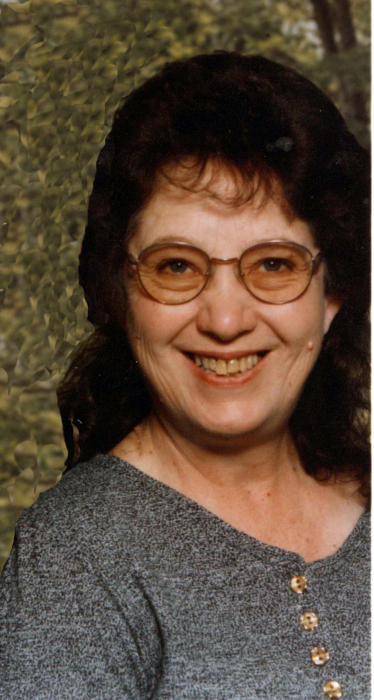 Faye Bowen Phillips, age 73, of the Jacks Creek Community, entered in to eternal rest on Monday, February 11th, 2019 at Care Partners Solace Center. A native of Madison County, she was a daughter of the late Fred and Daisy Dill Bowen. She was preceded in death by her twin sister, Mae Bowen and a brother, Frank Bowen. Faye worked at Hickory Spring for over 15 years. She loved working in her garden and canning. Left to cherish her memories is her loving husband of 53 years, Ellis Phillips; daughter, Ramona McFalls and husband, Paul, of Cane River; grandchildren: Dalton and Dillon McFalls; siblings: Tommy Bowen and wife, Margaret, of Cane River, Edd Bowen and wife, Edna, of Millen, GA, Rosie Howell and husband, Edd, of Bald Mountain, Kermit Bowen of Saw Mill Hollow, Thelma Williams of Burnsville, Alice Moss and husband, Harold, of Pensacola, James Bowen of Prices Creek, Jack Bowen and wife, Virginia, of Carroll, WV and Joe Bowen of Cane River. Numerous nieces, nephews and other extended family member also survive. Funeral services will be held at 2 p.m. on Friday on February 15th in the Chapel of Yancey Funeral Service. Rev. Ken Parker and Rev. Ralph Hedrick will officiate. Burial will follow in the Holcombe Cemetery on Fosters Creek in Madison County. The family will receive friends from 1 until 2 p.m. prior to the services at the funeral home. Memorial donations may be made to Yancey Funeral Service to help with expenses.